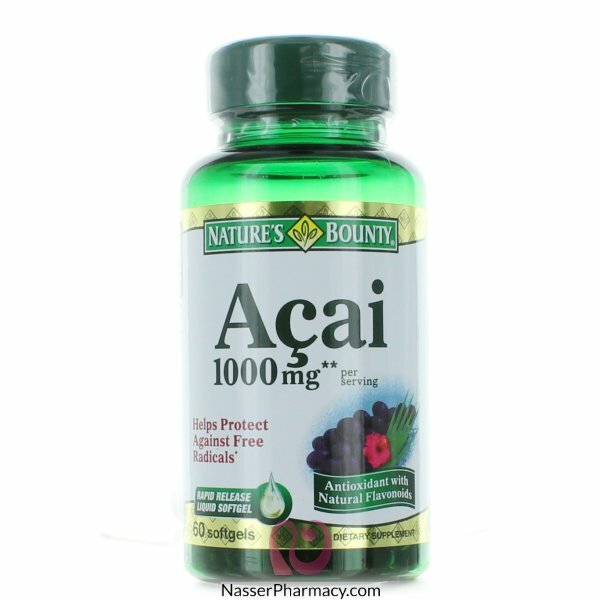 Acai has gained rapid popularity as a superfood used for health and vitality. Sourced directly from Brazil, our beneficial formula utilizes Acai pulp and provides you with the natural flavonoids and antioxidants that make Acai so popular. Antioxidants help protect against free radicals that can damage cells.